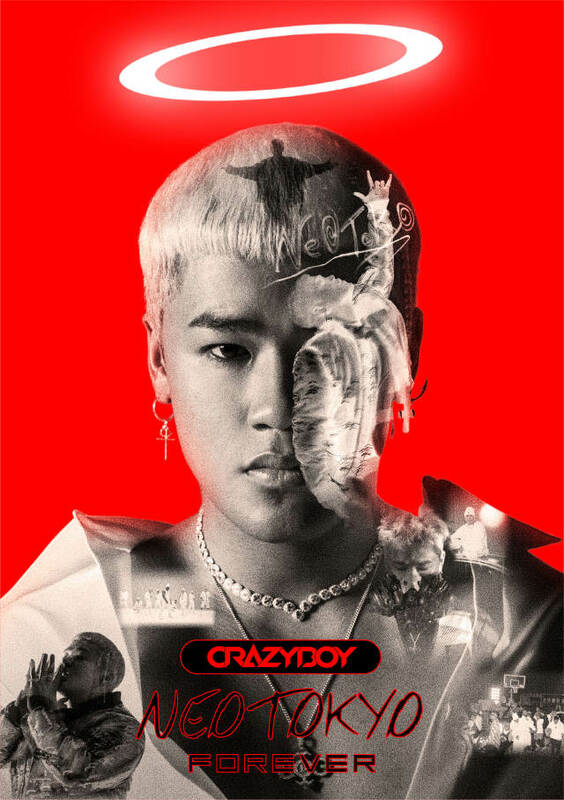 CrazyBoy is the hip-hop project of ELLY, who made his debut as part of the J Soul Brothers III. His EPs NEOTOKYO and NEOTOKYO II have drawn wide international acclaim and debuted at #1 across multiple sales charts including on iTunes and mu-mo.CrazyBoy has collaborated with hip-hop legends Snoop Dogg and PKCZ® (VERBAL / DJ MAKIDAI / DJ DARUMA) on the track, “Bow Down ft. CrazyBoy from EXILE TRIBE.” The song was released by the Dutch dance music label, Spinnin’ Records/Trap City. 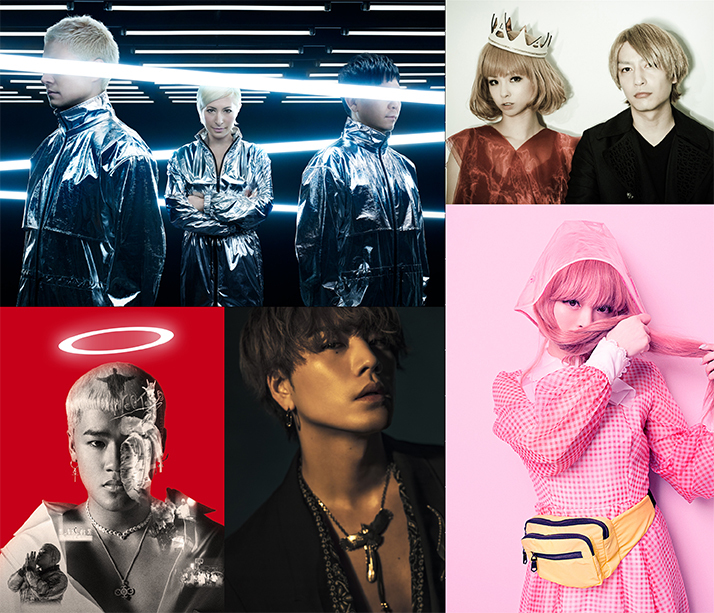 CrazyBoy has also appeared on tracks by Shinichi Osawa, the hip-hop icon, ANARCHY, and the dance hall reggae masters, Mighty Crown.